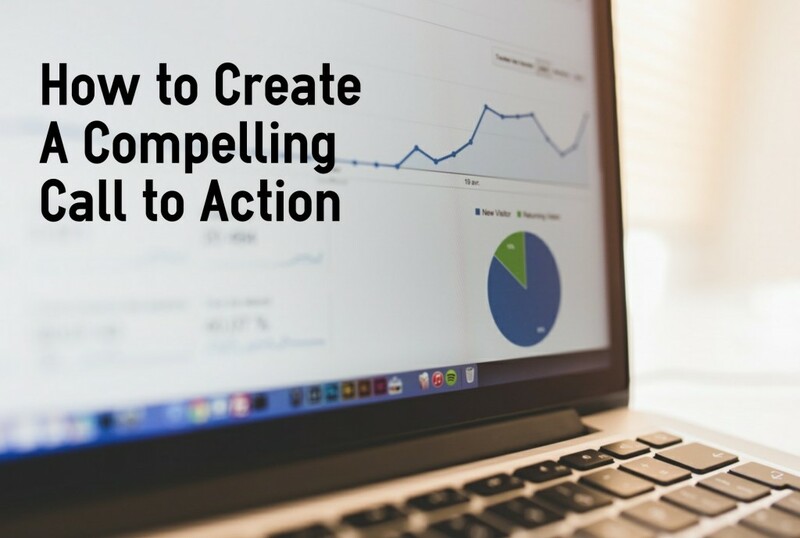 In this post we will cover how a clear, well defined call to action, CTA is crucial to your website’s goals. You have achieved in getting users to your site but once there they may not do exactly as you require and it feels like too much of a waste. There are too many times of abandoning shopping carts, not signing up to your newsletters and you need a way to turn this around to get the results that your digital marketing plan deserves. Your website needs clear calls to actions in place so that when you get increased numbers of users to your site you want to at least get their email addresses so that they’re not just one time visitors. Once you have a growing email list to work with then you can work on engaging with them and building their trust so that in time they will become your customers. Even if you have a dedicated conversion page you should have plenty call to action opportunities to entice your customers. You need to create a dynamic where you are giving them something that is of value to them, all they have to do is sign up, deal. So what makes a good call to action. A free offering such as a sign up to newsletter, free consultation, e:book, any one of these that is most specific to your website’s brand. Your request in your call to action is a click and an email address. To leverage this you are offering something to your users that will help them. The message – Keep the message simple. You want your users to click and sign up, that’s it. The message will be compelling and relevant to your offering and what it is that your user needs. The buying process doesn’t happen straight away when a user first comes to your website. It usually takes a couple of steps before the user commits to a purchase, you need to be ready when they are. Newsletters are very effective in getting your users attention right when they need your brand’s products or services. Which all starts with the call to action, CTA. Make sure that you are giving your user every opportunity to sign up. Make sure your call to action, CTA is well designed in line with the whole look and feel of your website. Your call to action needs to be easily found on their user journey and easily clickable. These are extremely easy to set up with the help of a plugin or a small amount of code, which can easily be added and designed to suit your website. Whether to use pop ups as a CTA needs to be based on the suitability to your website. There are a really good selection of pop-ups to choose from. Keep the message simple and short and once the pop-up is subtle enough, small and not taking over the website page and not too in-your-face then it will work well as a CTA. How many CTA’s should you have? This is based on your website size and amount of pages. Dreamdigital.ie has the following call to action buttons: CTA button in the middle of the home page and at the top of every separate page with an offer of a free consultation. There is also a CTA at the bottom of every blog post with the message ‘Sign up for more unmissable digital marketing tips’. All have been monitoring sign-ups through google analytics. Obviously don’t dazzle your users with too many CTA’s and pop-ups. There’s nothing worse than the experience of coming on a website and leaving quickly because of garishly loud pop-ups taking over the home page. Always think of yourself as the user, then implement your CTA’s as you see as being helpful and inviting. Through analytics and A/B testing you can tweak your CTA message until you find what really works for your users. Nobody wants to waste money now do they? Once you’ve got your website set up right for your PPC campaign, like keywords going to the right landing pages of relevance and the right call to action in these landing pages. Then with performing CPA’s you wont waste money unnecessarily and maximise on PPC campaign results. This is a great way to test a variance on your basic call to action message to see how each is performing when measured against eachother. Time will tell based on your results. Calls to action’s are hugely important for your website as you are providing a means for you to further engage with your users from sign-up onwards. Also, do please sign up below so that we prove our whole point! !